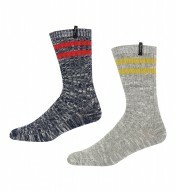 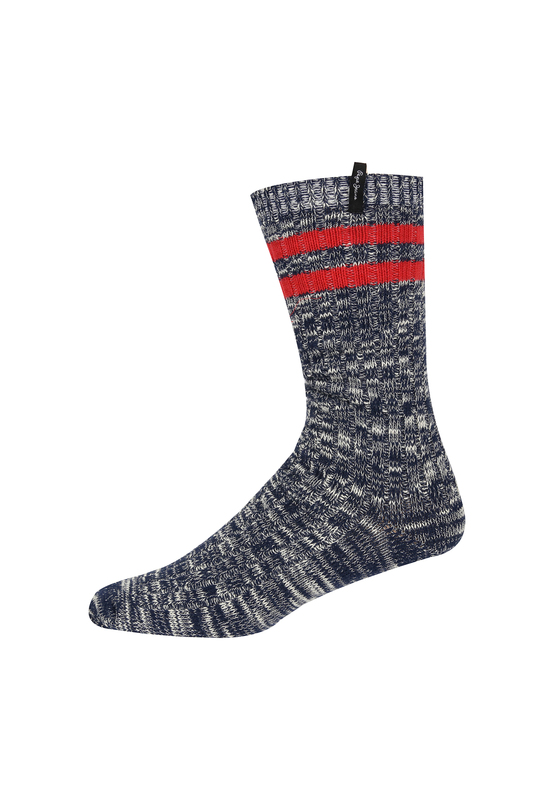 Boot socks are perfect for partaking in outdoor activities like walking or working outside. 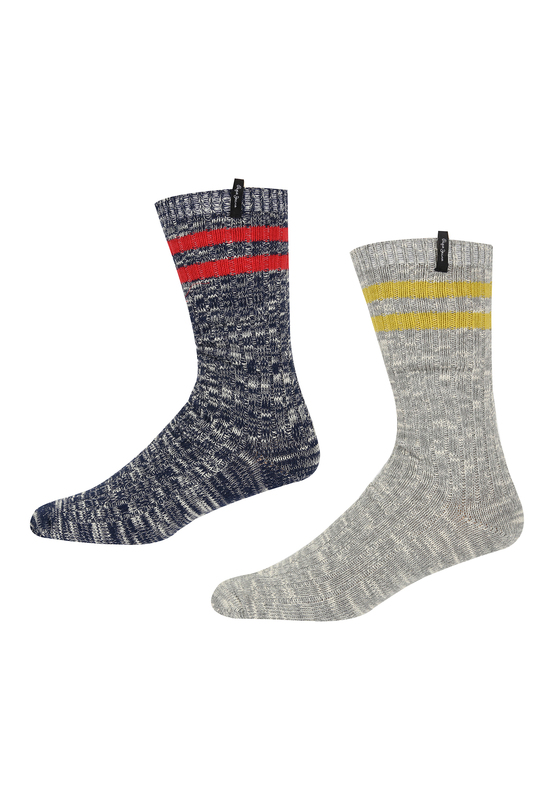 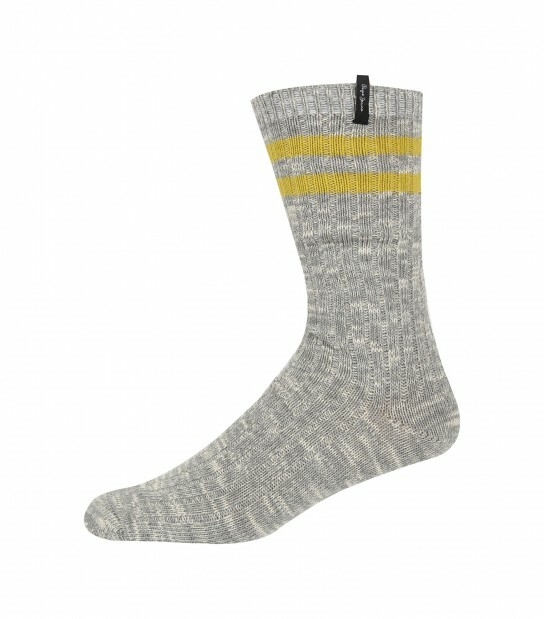 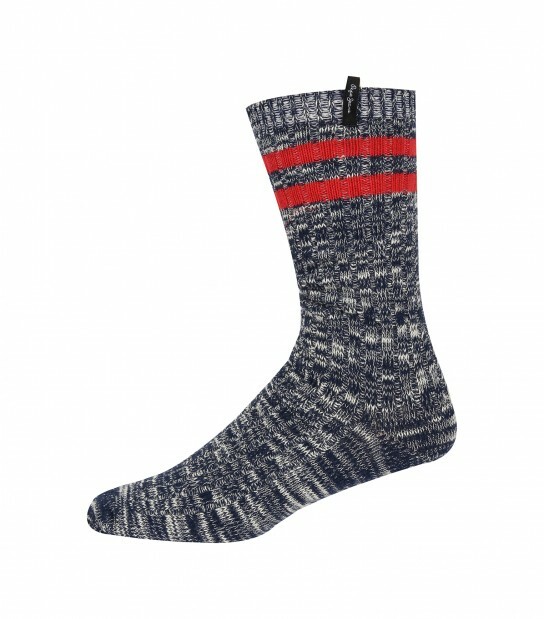 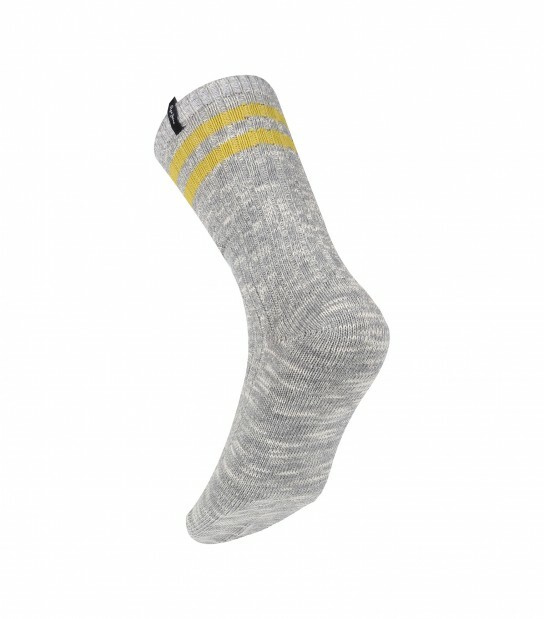 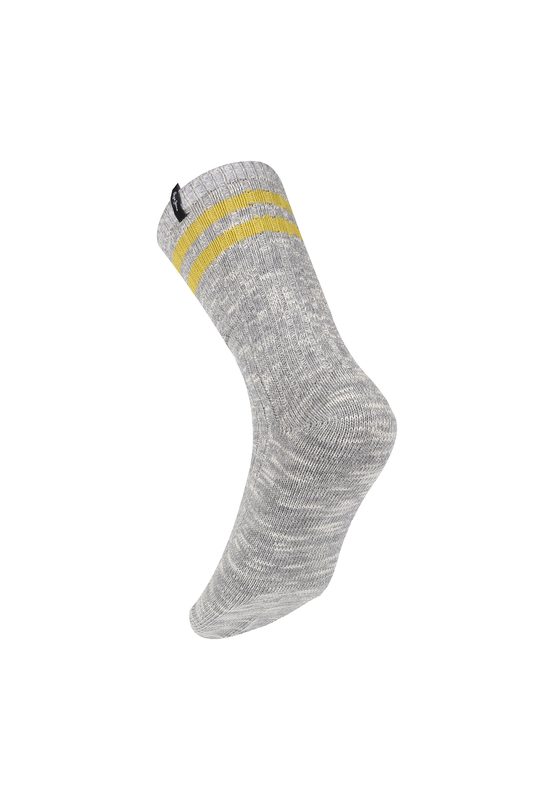 Our Sabrina boot socks from Pepe Jeans are presented in a 2 pack set including a Grey Jasper Marl/Yellow Stripe pair of socks and a Navy Jasper Marl/Red Stripe pair of socks all which have been finished with a small Pepe Jeans label on the cuff. Crafted from a cotton/polyester/elastane blend, these socks are soft and thick and are perfect for wearing under boots or wellies.